Colours and base coats...what a headache, yes? Ok, I'll try and simplify things for you. 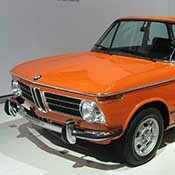 We can mix most car colours in solvent based paint. Many colours are available as standard in either 1k Basecoat (dries matt and requires lacquer) or 2k (direct gloss without lacquer). This is usually dictated by the manufacturer. Our paints are all solvent based, rather than water based. 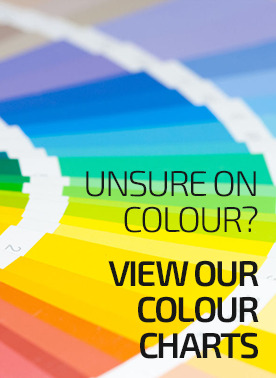 We will need a colour code from you so we can mix the ideal match - whether that be the official code from your vehicle, or if you are completely changing colour, one that you have chosen based on preference. Our TF95 paint is a very high gloss finish, designed to go over our 1k primer, that can only be mixed in BS and RAL codes. TF95 is our high gloss industrial paint that is mixed to BS and RAL codes - see our online colour charts at the top of this page. We also offer our Ready For Use base coat for those who want the guess work of thinning taken away, or we supply concentrated paint that you can thin yourself using our automotive thinners. Our 2k paints require a hardener for them to dry properly. This is an additive that is usually added 2:1 (but can vary). 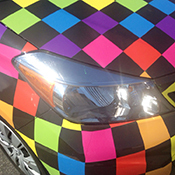 Without the hardener added at the right rate, the paint will not dry correctly. Although 2k paints are usually gloss direct from the can, it never hurts to apply a clearcoat lacquer over them. 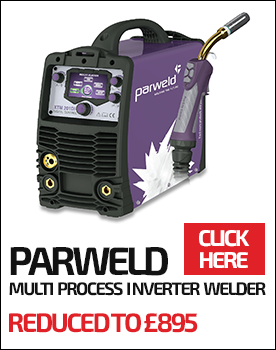 We specialise in Welding including MIG, TIG and all associated consumables. 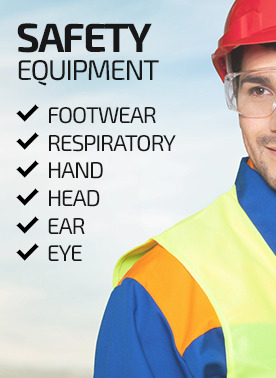 We also supply a comprehensive range of PPE, Power and Hand Tools and Safety Footwear. We also stock and tint, in house, a large range of Industrial paints. We have recently increased our range with excellent automotive paints, heat resistant coatings, brake caliper paint and kits and primers/paints for home and DIY use.